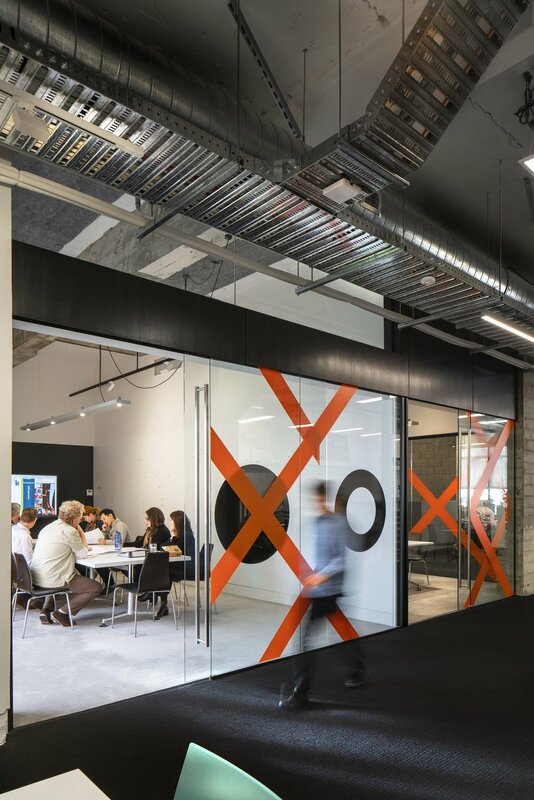 Studio Pacific Architecture used SBN’s free Circular Economy Model Office Guide to help guide the refurb of their offices. It worked so well they now recommend it to clients. What could you do with it? The Circular Economy Model Office (CEMO) Guide is a free and easy-to-use publication from the Sustainable Business Network (SBN). It shows how to design out waste in commercial builds and refurbishments. It’s based on the core principles of the circular economy. This is a shift away from the linear ‘take, make, waste approach’ to one where the lifecycles of materials are maximised, their usage optimised and at the end of life all materials are reused. When thinking about office refurbishment and design this means looking carefully at where we source materials and products, how they will be used, and how they will be ultimately disposed of. At every step the aim is to eliminate waste and keep valuable materials in discrete, non-polluting cycles of use and reuse. It’s an approach we want to see adopted by architects, designers and builders across the country. So we were delighted that Studio Pacific Architecture (SPA) has used it to refurbish their offices. The results are pretty impressive, so how did the Guide help? We spoke to Laura Trama, a member of Studio Pacific’s sustainability team. The team facilitated internal design competitions and brainstorming sessions to help find collaborative and creative solutions to the various challenges. Studio Pacific also considered other aspects of sustainability in their design, such as minimising the quantity of indoor air contaminants. These contaminants can be irritating and/or harmful to the comfort and well-being of installers and occupants. Contaminant levels were reduced by specifying low-VOC products such as paints. Similar considerations were also given when specifying carpets from fellow SBN member Inzide Commercial, the acoustic pin boards and office furniture. Wherever possible, products that complied with CEMO were selected, ensuring an end-of-life solution for all major components through reutilisation or recycling. Overall 64% of all waste materials were reused, repurposed or recycled and 11% of new materials met the CEMO new product criteria. Now that the team tested CEMO in-house, SPA is happy to propose it to clients. The team recommends getting started with CEMO alongside other sustainability initiatives as early as possible in the design process to get the best results.